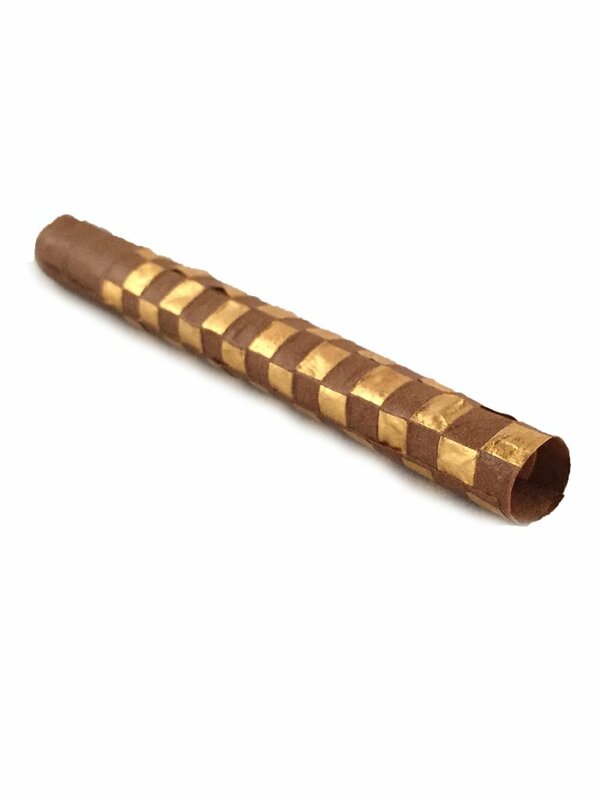 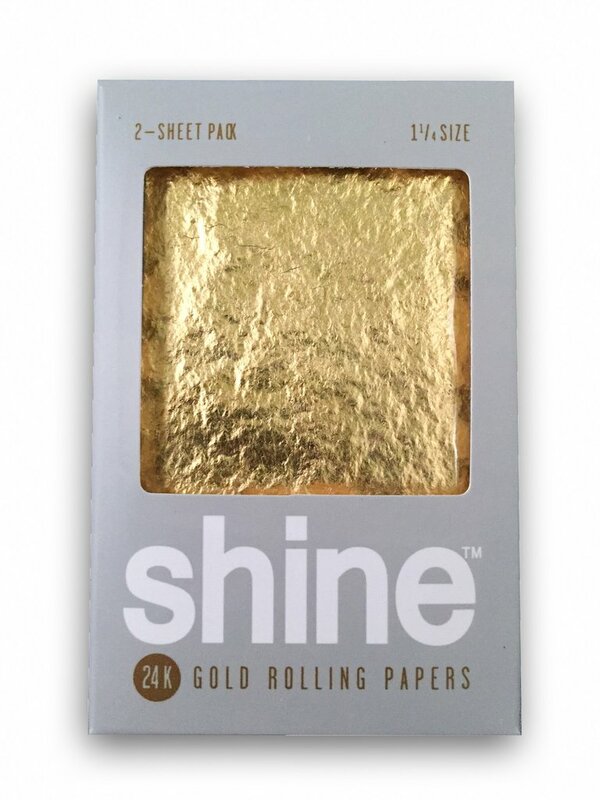 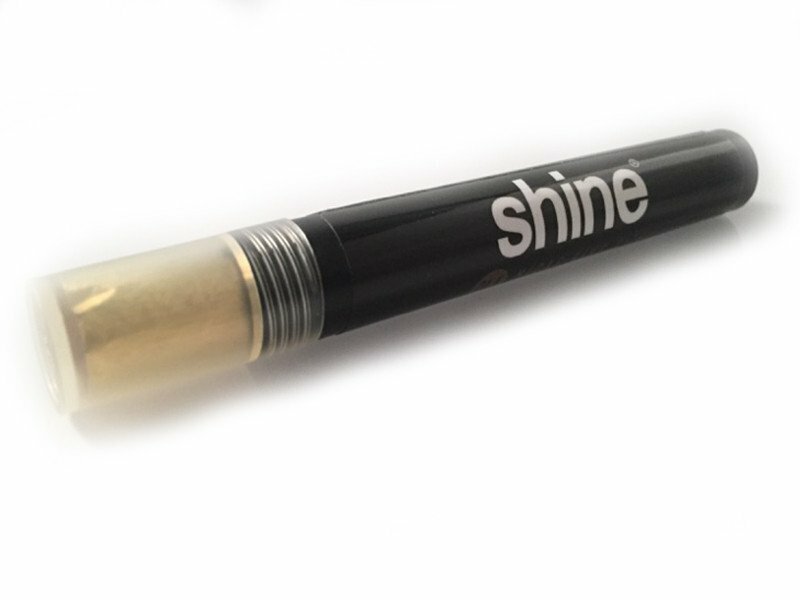 Shine 24K gold rolling papers 2-Sheet Pack. 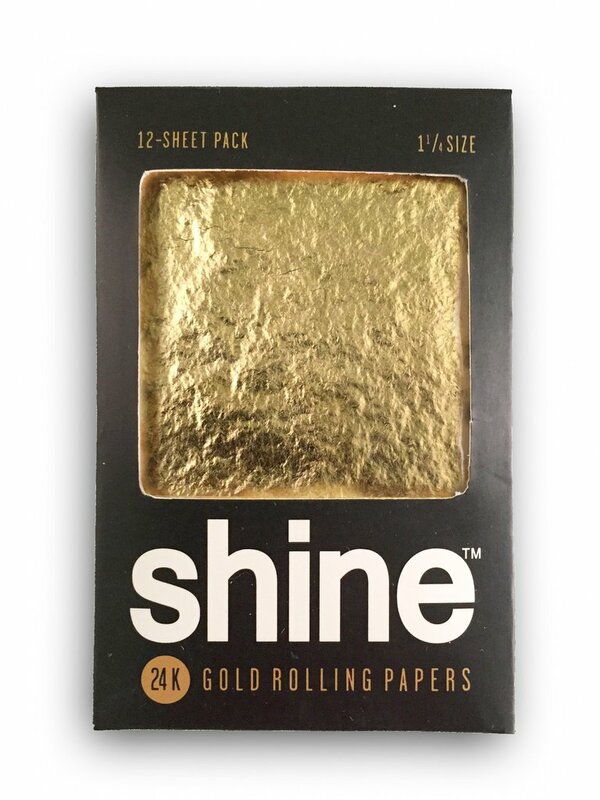 Shine 24K gold rolling papers 12-Sheet Pack. 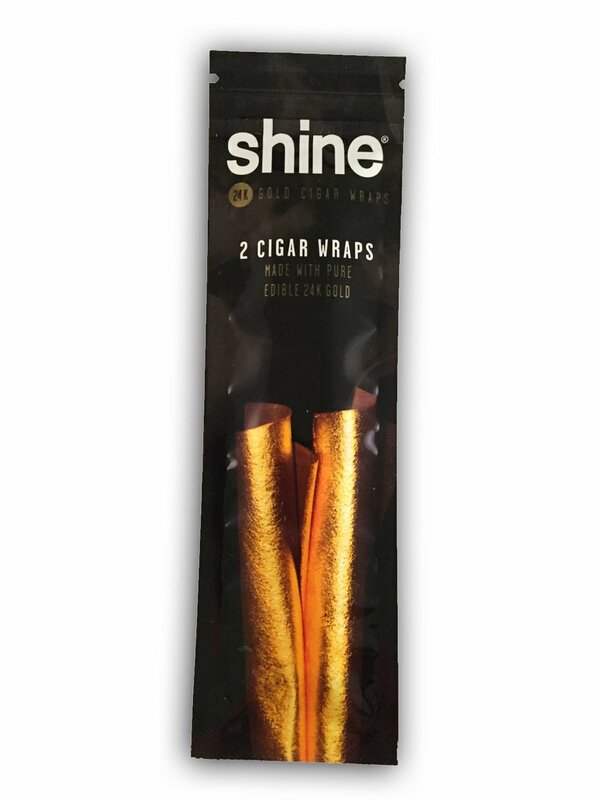 Shine Gold Cones King Size box 1 Ct. 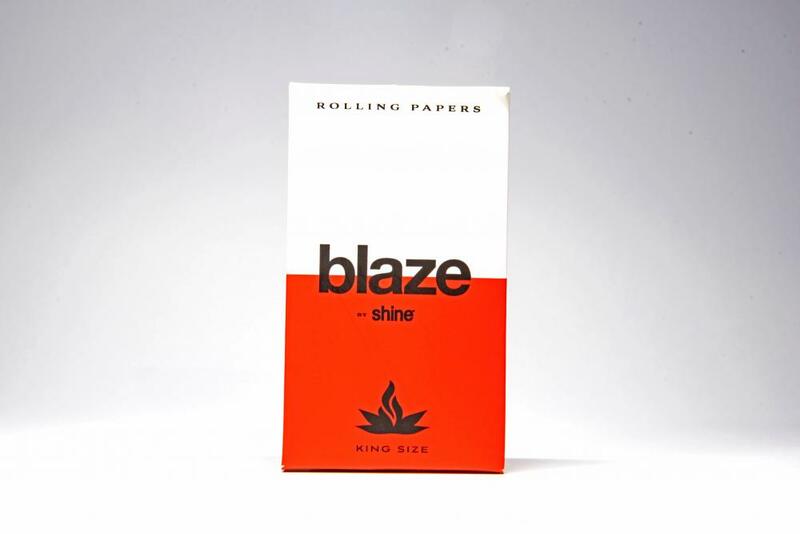 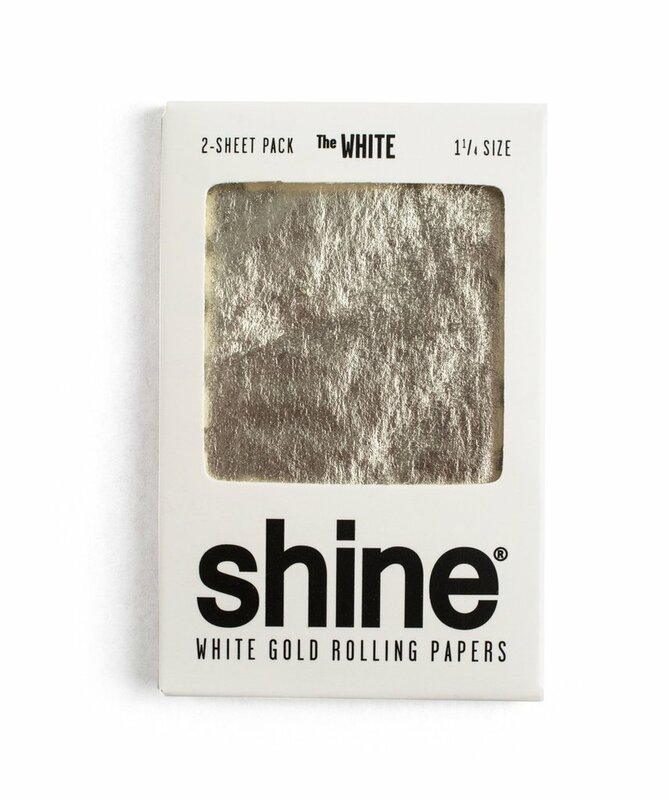 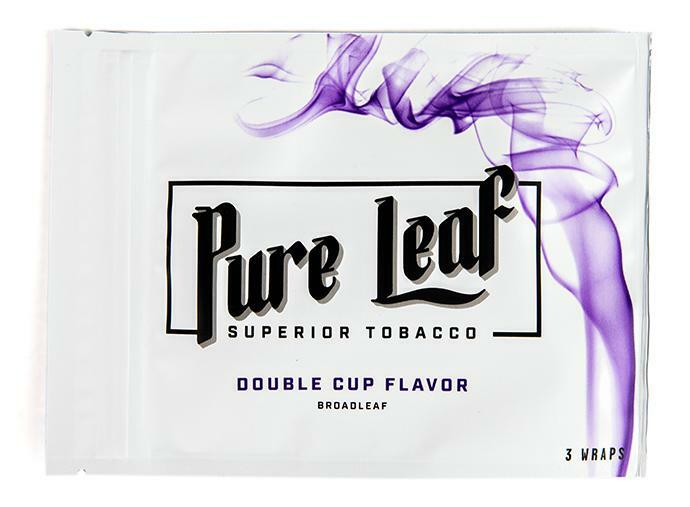 Shine White Gold Rolling Papers 2-Sheet Pack.